Shopping in Rome | Cosa Mi Metto??? Exactly a month ago in Rome I made a couple of fabulous purchases that I don't yet have shown you..
Esattamente un mese fa a Roma ho fatto un paio di acquisti favolosi che non vi avevo ancora mostrato... Qual è il vostro preferito? The Chanel brooch is absolutely fantastic!!! Wow, amazing. 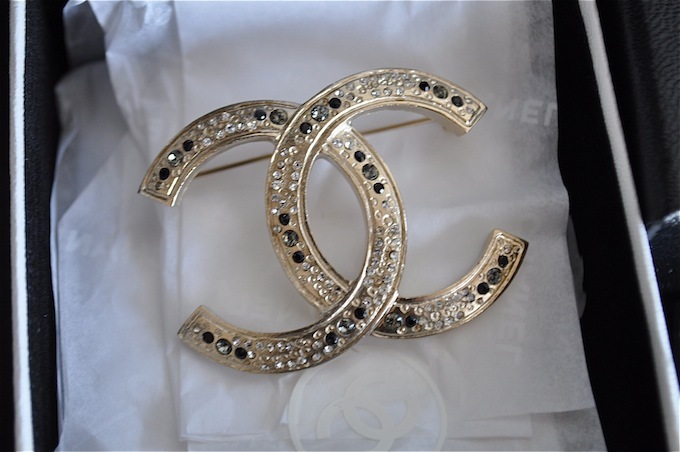 Chanel brooch looks lovely! che bella la spilla Chanel!!! the brooch is such a statement and versatile piece! love the details on the bag! Bellissimi entrambi! Happy New Year, by Mina. Troppo difficile rispondere a questa domanda. Ma questa spilla Chanel è proprio un must have!! PS: Complimenti...su Grazia sei arrivata quasi a 34000 voti!! The Eleonara bag is fantastic ! And the brooch is really chic...! Wow a very lucky lady! stupendo tutto!!! la borsa poi ricorda la boy bag quindi la adoro!!! Oh my gosh, that is incredible! You are very lucky! Wow, how i would love to go shopping in Roma. Great purchases, love them both. Me piacciono le due, mamma mia, quanti soldi hai pagato !! Un bacio Fabrizia e Felice Anno Nuovo cara!!!! i love the brooch! I know you will have it for the rest of your life! Love both things. The broch is really classy and the bag is so beautiful. Perfect size and so chic, not too much though. Congratulations. Oh, those are fabulous purchases. Nice! 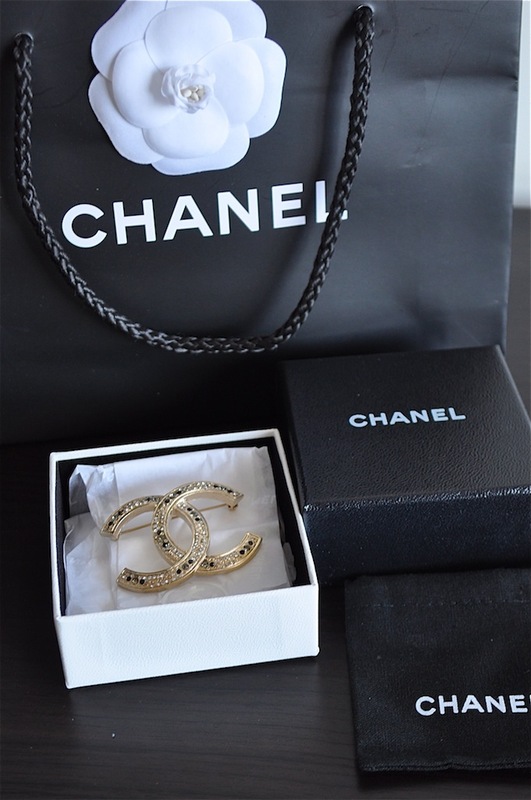 Love the Chanel brooch! I promise I'll show you them really soon in same outfits!